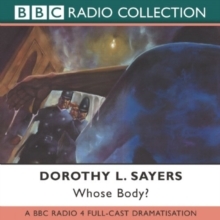 Ian Carmichael is Lord Peter Wimsey, with Patricia Routledge as his mother, in this BBC radio 4 full-cast dramatisation. 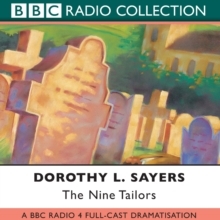 Dorothy L. Sayers' first Lord Peter Wimsey tale introduces many of the author's best-known characters. 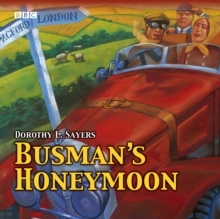 Wimsey's mother, the Dowager Duchess of Denver, rings her son with news of `such a quaint thing'. 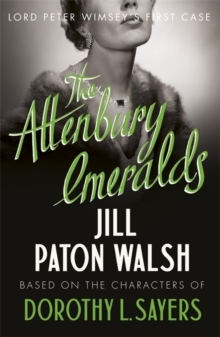 She has heard through a friend that Mr Thipps, a respectable Battersea architect, found a dead man in his bath - wearing nothing but a gold prince-nez. 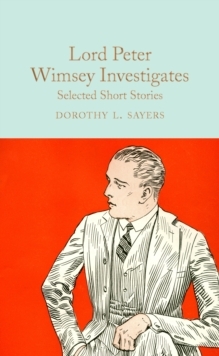 Lord Wimsey makes his way straight over to Mr Thipps', and a good look at the body raises a number of interesting questions. Why would such an apparently well-groomed man have filthy black toenails, flea bites and the scent of carbolic soap lingering on his corpse? Then comes the disappearance of oil millionaire Sir Reuben Levy, last seen on the Battersea Park Road. With his beard shaved he would look very similar to the man found in the bath - but is Sir Levy really dead?